Infinite State Games has released an E3 2016 teaser trailer for its upcoming air combat action game Rogue Aces. 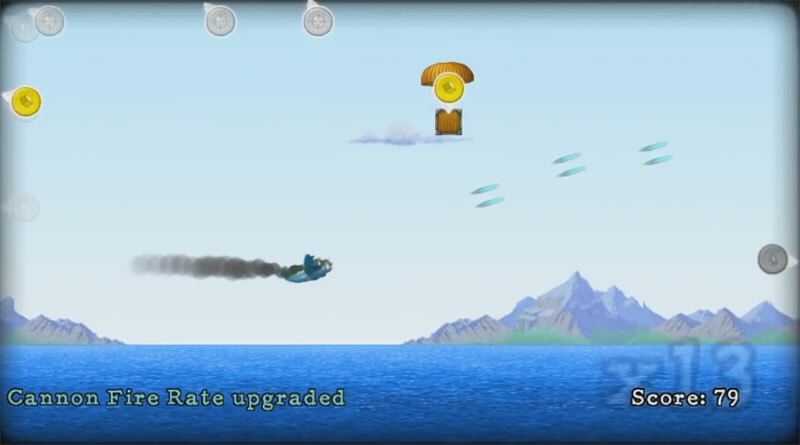 In Rogue Aces you will battle for air, sea and ground supremacy while gradually upgrading your precious aircraft’s stats. Rogue Aces will be released for the PS Vita, PS4 and XBox One.